The most incredible VIEWS you will find! 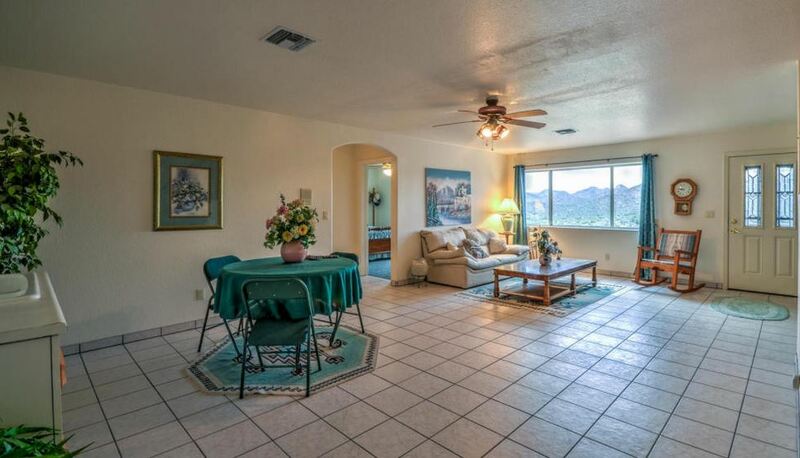 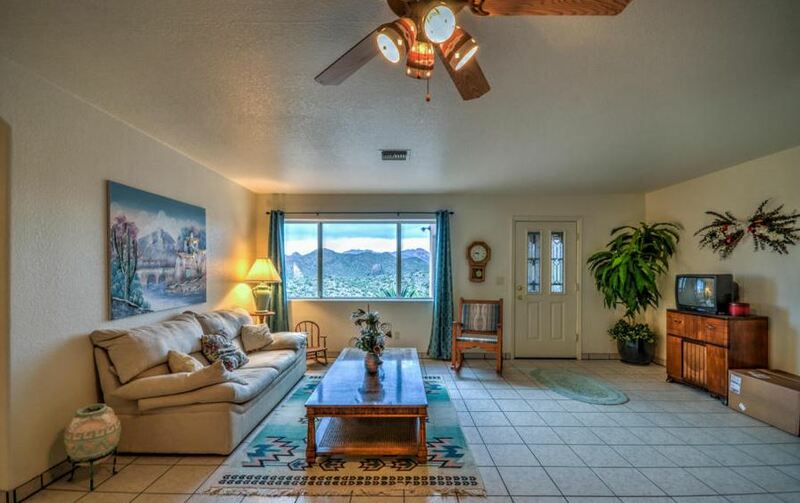 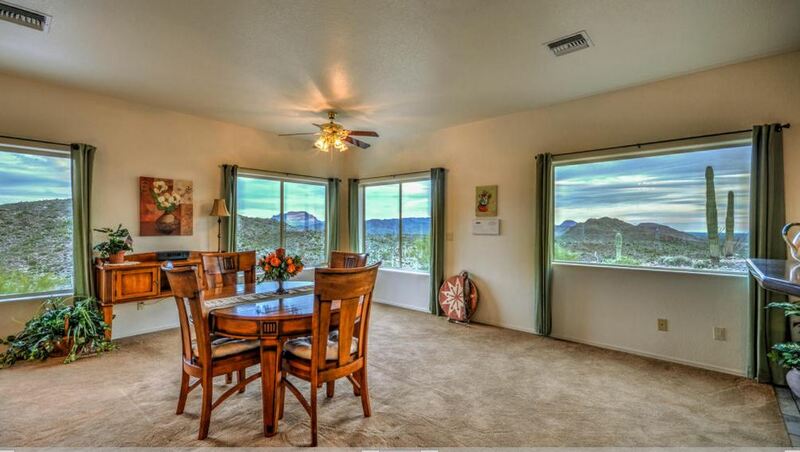 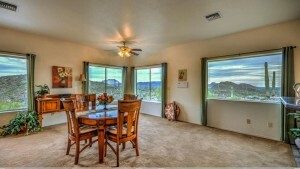 Panoramic mountain views of the Superstition Mountains, Weaver’s Needle, and Elephant Butte! 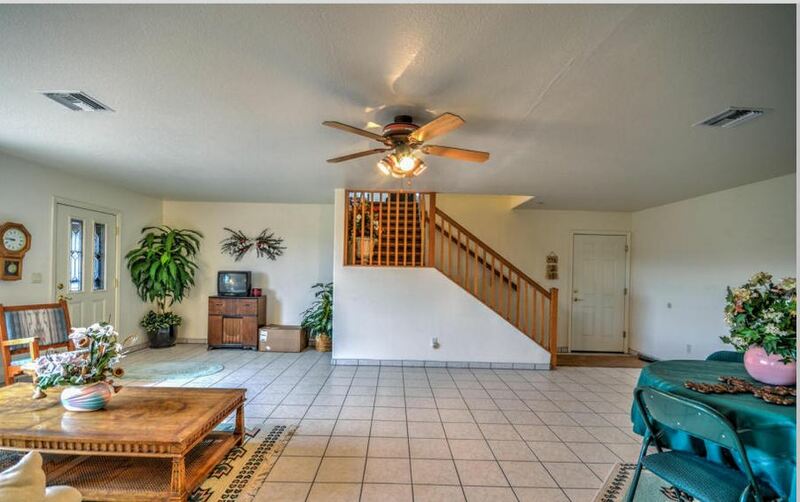 Spacious two-story floor plan offers two bedrooms and bathroom with large living area downstairs with huge family room, kitchen and master suite upstairs. 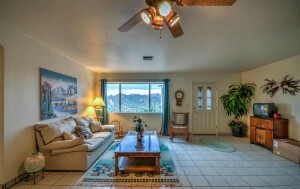 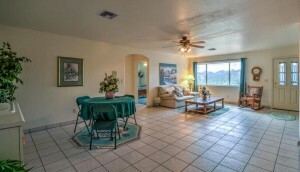 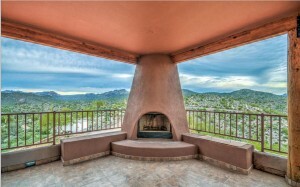 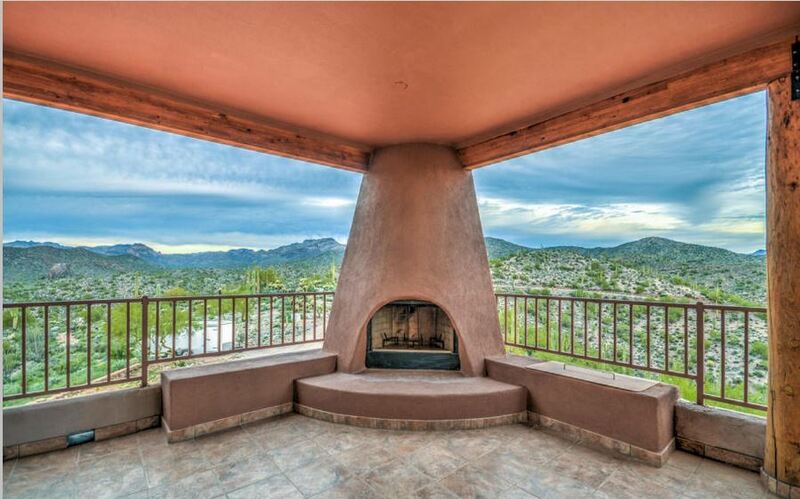 HUGE windows in family room and open kitchen offer 360 views of the mountains. 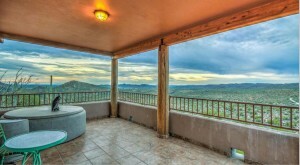 Countless private balconies throughout the home to enjoy the views. 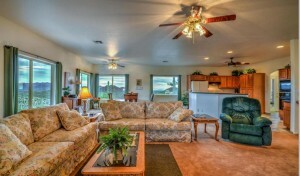 A stunning home on 5 beautiful acres! RV hookup with power and sewer and 220 power in garage. 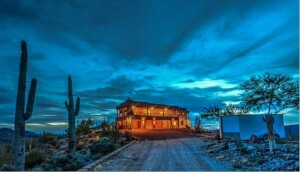 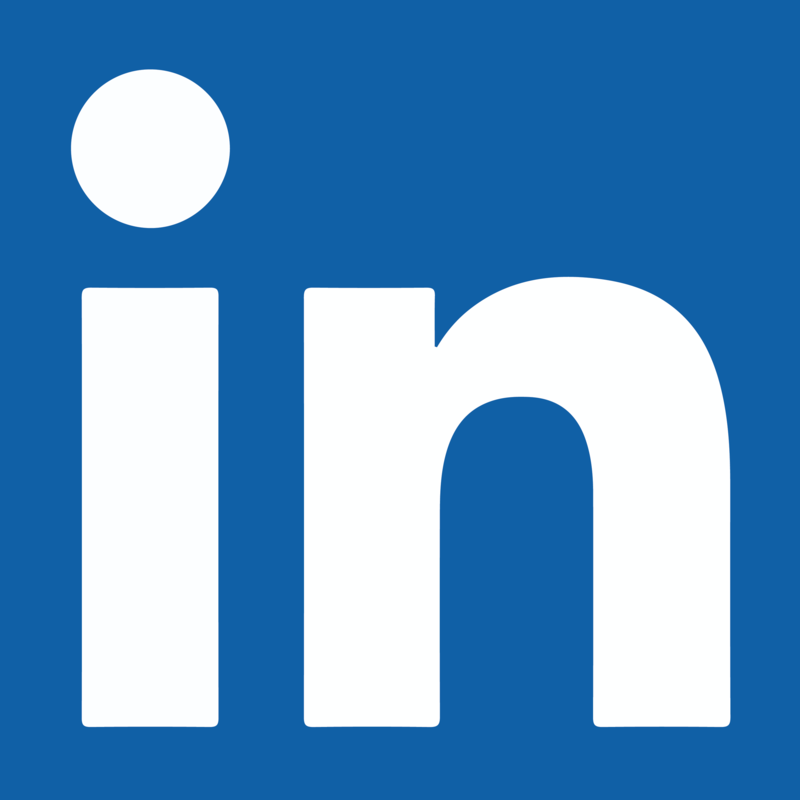 35 contiguous acres available for purchase.